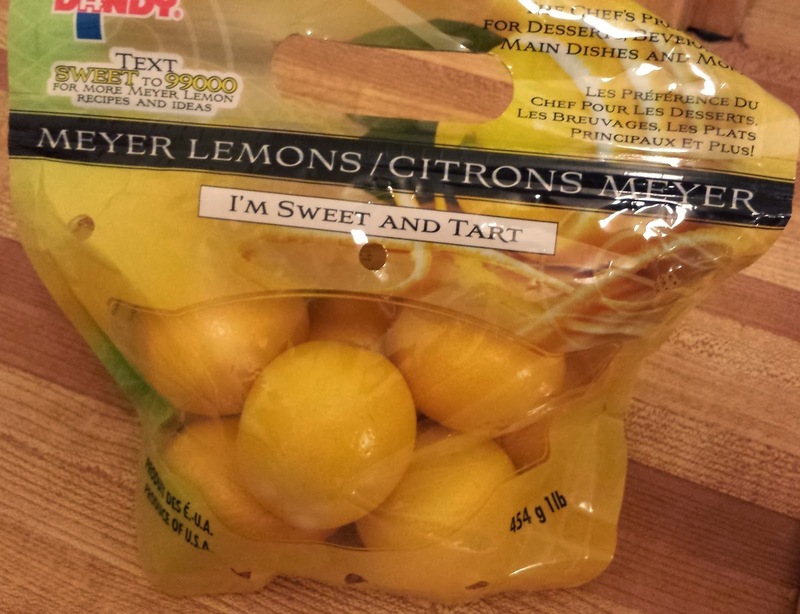 I found Meyer Lemons totally at random this weekend, in the Ottawa region of all places! My sister, who was with me at the time, was a little concerned for my mental health. She just doesn’t appreciate the POWER of the Meyer Lemon! Now, what shall I make with these little jewels of floral, lemony awesomeness? 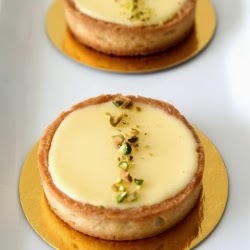 Should I attempt those delicious Pierre Herme Meyer Lemon Tarts I posted about last month? Or something else just as lovely? 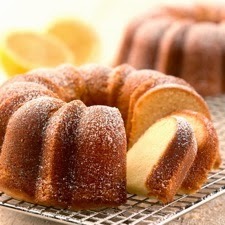 Maybe I could make this scrummy Meyer Lemon Bliss Cake from the recipes of King Arthur Flour? I trust this website’s recipes absolutely; I’ve had a serious hankering to visit their store/factory in Vermont for several years now…and come back with my car bursting with their flours and other awesome products! 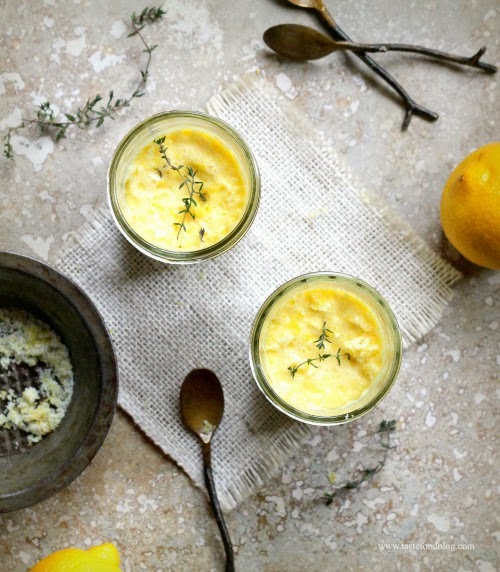 Or these divine Meyer Lemon Thyme Pots de Creme with Lemon Sugar, from the TasteFood blog? A pot de creme is the closest I will ever come to consuming pudding; the texture of pudding usually makes me want to hurl, but there’s something about the silky lusciousness of a well-made PDC that short-circuits that part of my brain from forming the word NO, and allows me to enjoy it! 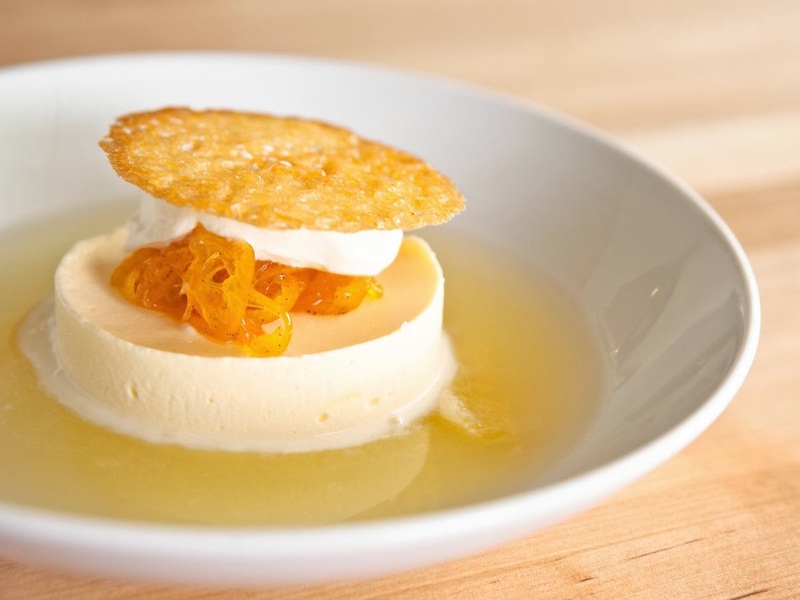 Or this AMAZING looking Meyer Lemon Parfait from the Lark cookbook blog? This cooking/baking team really have professional plating down to a science; as humans usually “eat with their eyes” first (meaning if it doesn’t look delicious, it’s harder to convince our brains that it’s safe to consume), these incredible food pictures practically encourage me to lick the computer monitor! 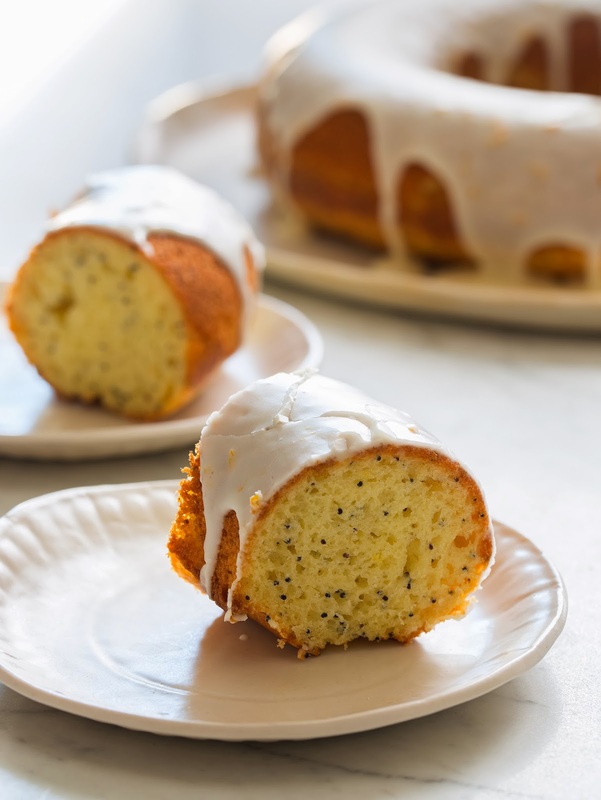 Or maybe a delicious Meyer Lemon Poppyseed Pound Cake with a Citrus Vanilla glaze is the way to go, from the blog, Spoonforkbacon? This recipe looks so homey and country-style, I want to make some tea to go with this cake, and then invite a bunch of women over for a quilting bee or something. 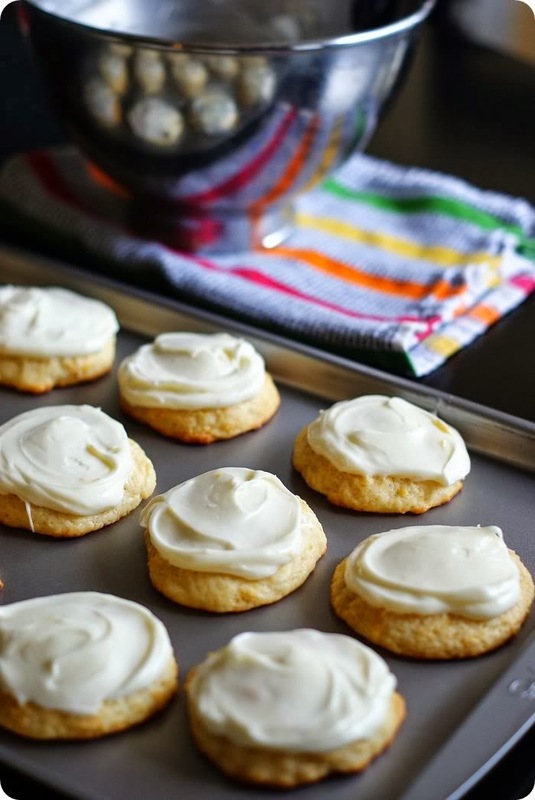 Maybe I should just go for the simple yet lip-smacking tastiness that are these Meyer Lemon Crinkle Cookies, from the food/photography/travel blog, White On Rice Couple. While I’m not a “soft” cookie fan (as opposed to a chewy cookie fan, of which I definitely am! 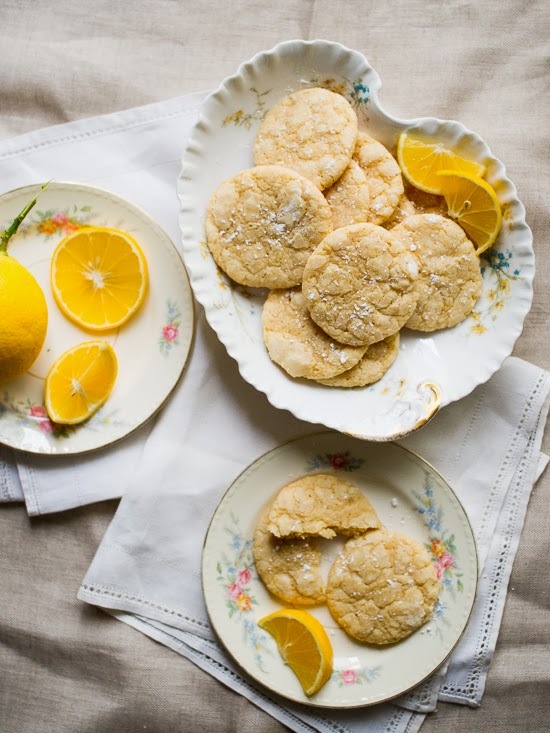 ), these cakey cookies look and sound delicious, especially with the inclusion of brown butter. Brown butter is supposed to be super-bad for us, but a little is probably ok…and I’m willing to risk the arteriosclerosis just to try one of these! So I guess what I’ve learned here is that one bag of Meyer Lemons is Not. Nearly. Enough. …but it’s better than ZERO bags of Meyer Lemons. Whatever I decide to make, I’ll be sure to post the recipe and pictures! Wish me luck!